Fetty Wap surprises his fans November 26th with the release of single ‘Flip Phone’ alongside a music video. The single doesn’t appear on his latest mixtape ‘Zoovier’ that was released November 21st, implying there’s more soon to come from Fetty Wap. Lazz Lazer and Post Malone team up for this new exotic-flavored hip hop tune ‘Foreign’. Mally Mall of Future Music Group is responsible for bringing the two together. 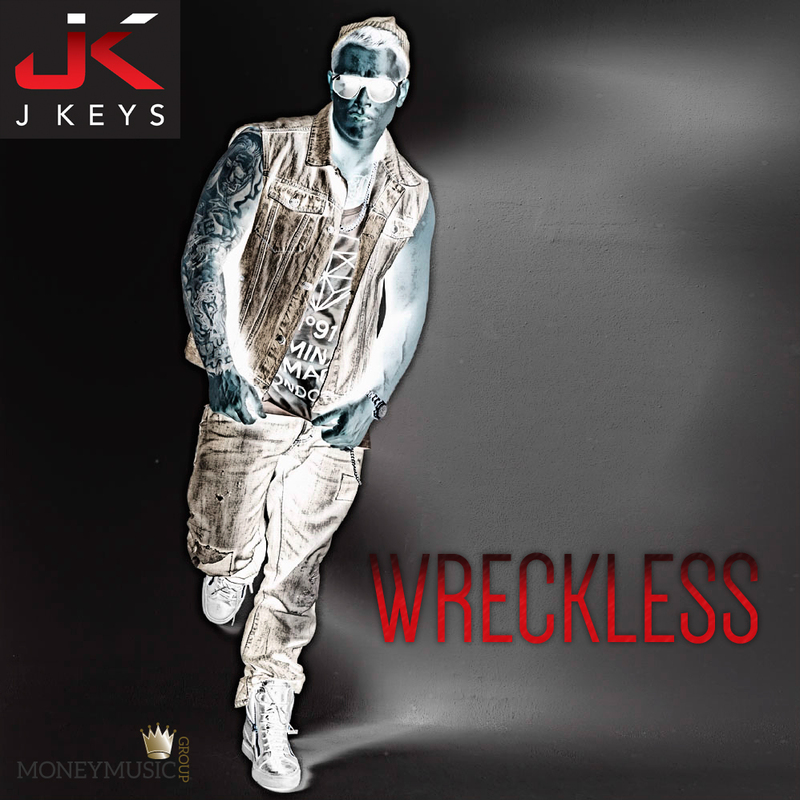 Up-and-coming UK rapper J Keys releases this fun party single ‘Wreckless’, an ode to being reckless. The production is phenomenal and the hook is big and infectious!